Lyft and Uber have been battling to control the car-on-demand market for a couple of years now, but it looks like the competition has taken an ugly turn. According to CNNMoney, Lyft has alleged that a total of 177 Uber employees in the US have booked and canceled more than 5,000 Lyft rides in the last 10 months. That seems to be an effective tactic. Spurious orders not only make the ride unavailable to other customers, potentially driving them to other car-sharing platforms, they also hurt drivers, who spend time and gas money en route to passengers who have no intention of taking a ride. Lyft claims that some passengers, which the company confirmed were Uber recruiters, canceled hundreds of rides from several accounts. For example, one person canceled 1524 rides from the same phone number across 22 accounts. And when these passengers didn't cancel, they took short, low-profit rides largely devoted to luring drivers to work for Uber, the company said. 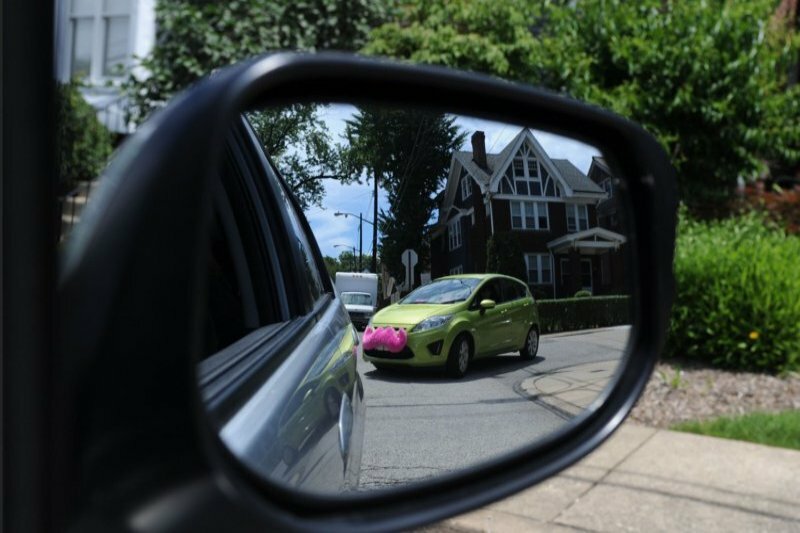 "It's unfortunate for affected community members that they have used these tactics, as it wastes a driver's time and impacts the next passenger waiting for that driver", Lyft director of communications Erin Simpson said. Uber refuted the allegations, calling them "patently false", but confirmed that the company does offer recruitment incentives. "We recently ran a program where thousands of riders recruited drivers from other platforms, earning hundreds of dollars in Uber credits for each driver who tries Uber. Even Lyft drivers have participated in a successful campaign recruiting thousands of other Lyft drivers to Uber, where drivers make a better living than on any other platform", Uber said. This isn't the first time Uber has been accused of resorting to these kind of dirty tricks to kill competition. Back in January this year, the car service app Gett claimed that some customers, which the company later confirmed were Uber staffers, called and withdrew more than 100 ride requests over a three-day period. After that incident, Uber had said that the company would "tone down their sales tactics".